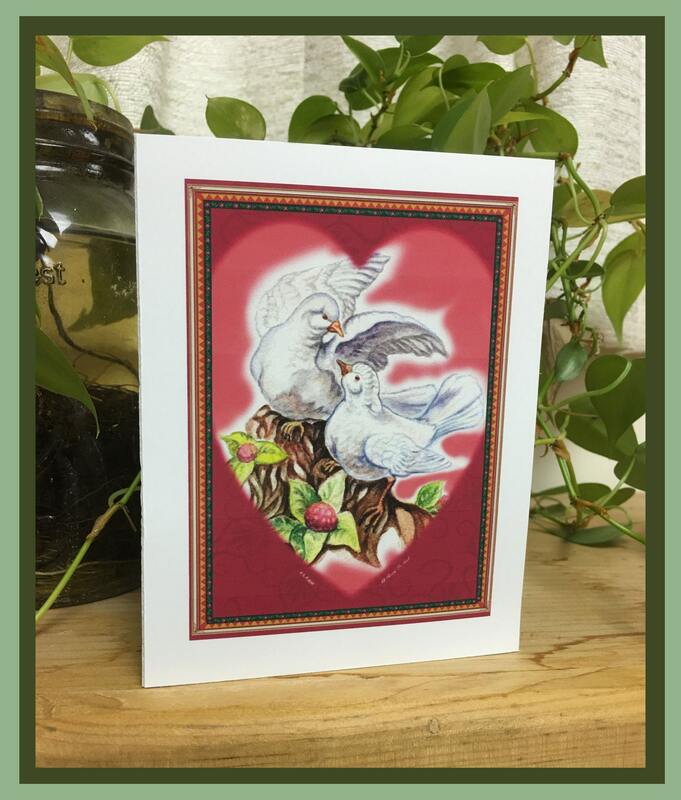 Loving Doves Valentine Original Watercolor Greeting Card © 2017 Suzanne Davis Harden All Rights Reserved. 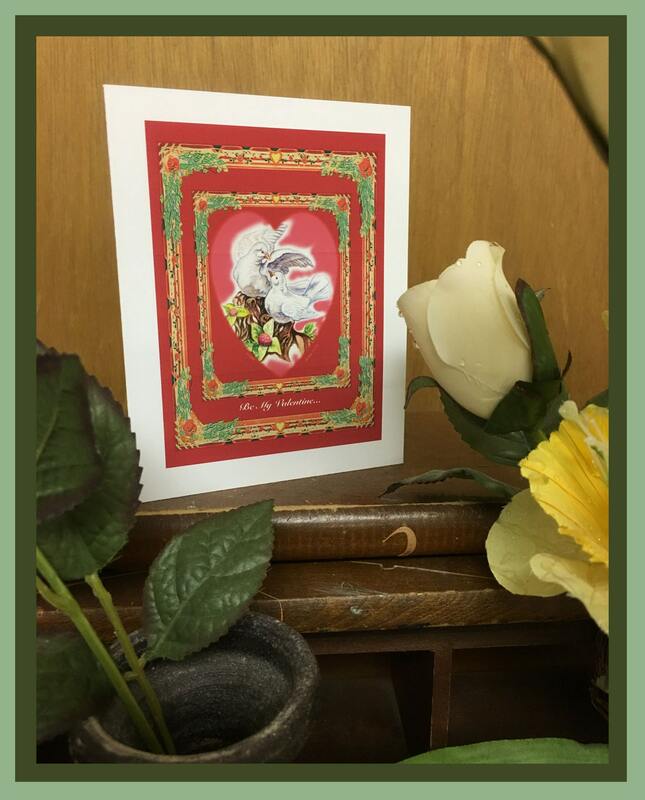 The Loving Doves Valentines Original Watercolor Greeting Card was inspired by a ceramic music figurine that my husband gave me many years ago when we first met. 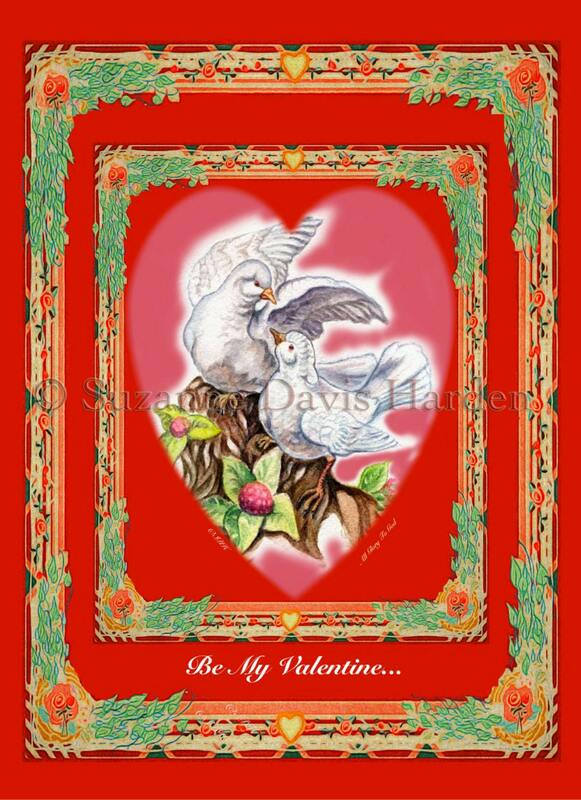 I have painted the beautiful musical doves for Mark several times and ways over the years, and the version on this card is one of them. 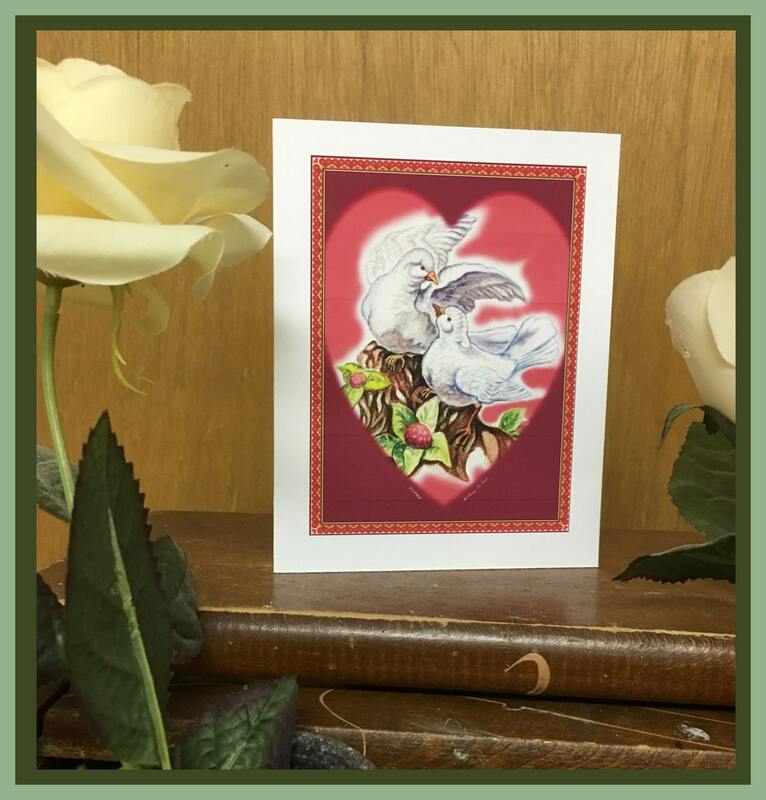 May the Lord use these loving doves to bring you as much joy and blessing as they have to us since Mark gave them to me on our first Valentine’s Day we shared so long ago. 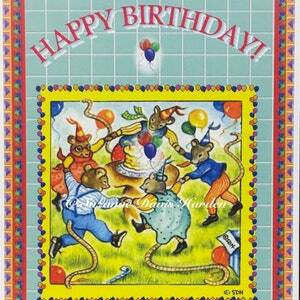 The card measures 5 ½” inches tall x 4 ¼ “ inches wide and is printed on high quality greeting card stock. 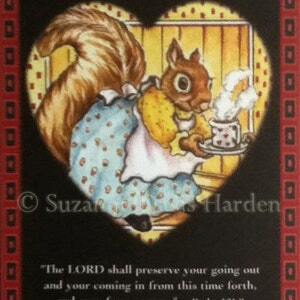 Card Design #1 Features the Text "Be My Valentine" on the front of the card. 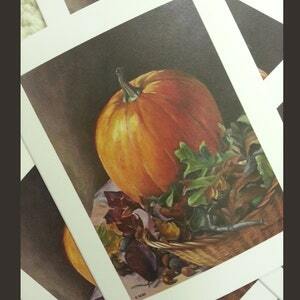 Card Design #2 is exactly like Card #1 but has no text. 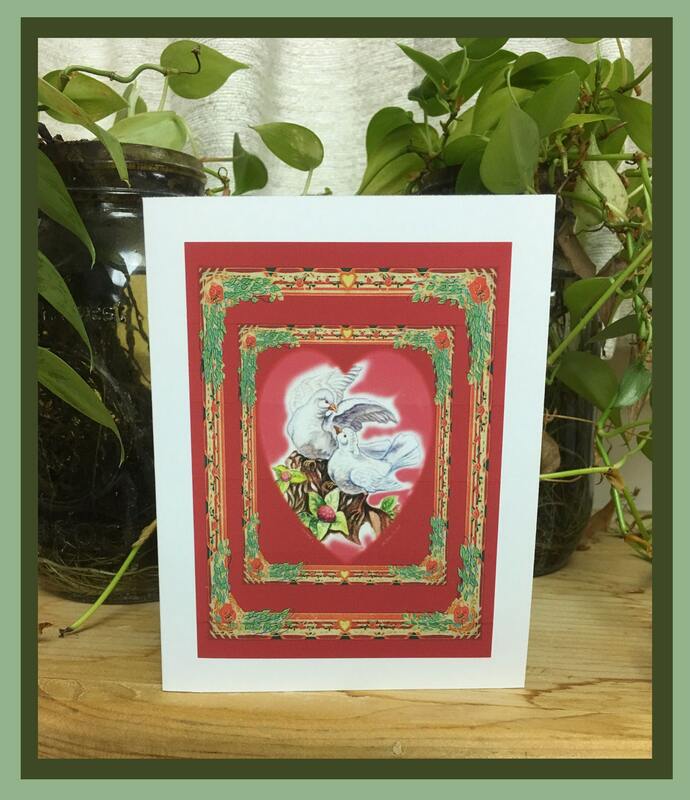 Card design #4 features a tiny flower border in a red frame. Please refer to photos for more details. All four card designs are Blank inside. Choose which design you prefer at check-out. Your card comes shipped in a resealable plastic sleeve. 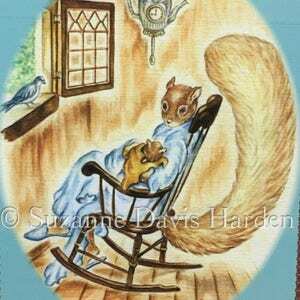 We ship our Fine Art Cards in sturdy, rigid mailers to protect them, via USPS within 1-3 business days.